Hi there, I upgraded to the $19 plan and notice the "Jotform" is still on bottom of form. 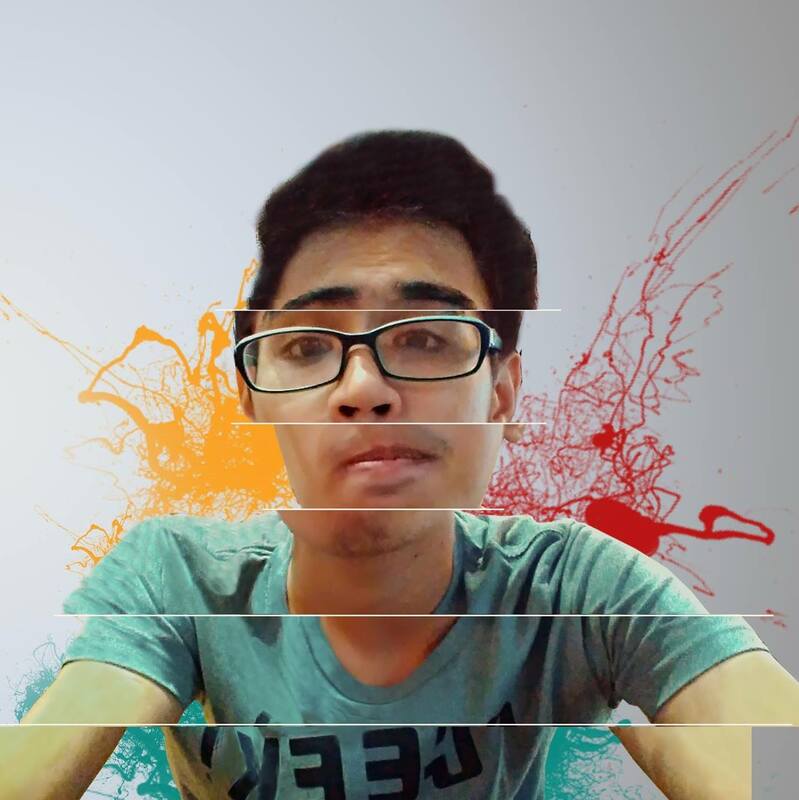 How do I remove it? 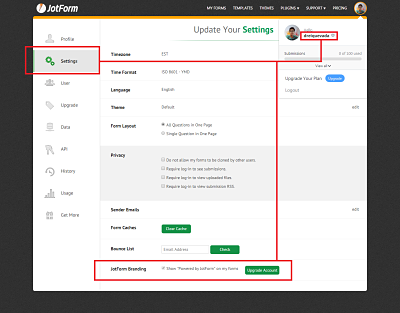 To remove the "Powered by Jotform" on the bottom of your forms, please go to the Account Settings: https://www.jotform.com/myaccount/settings. 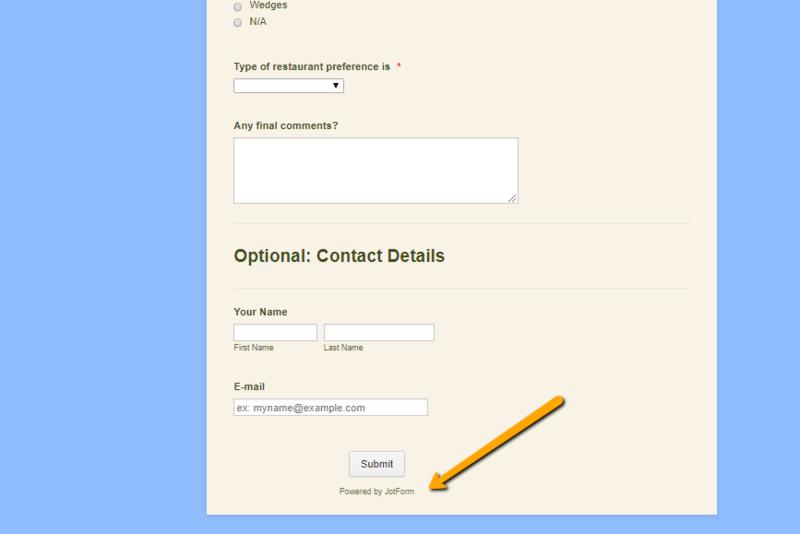 Then, uncheck the option for the JotForm Branding.